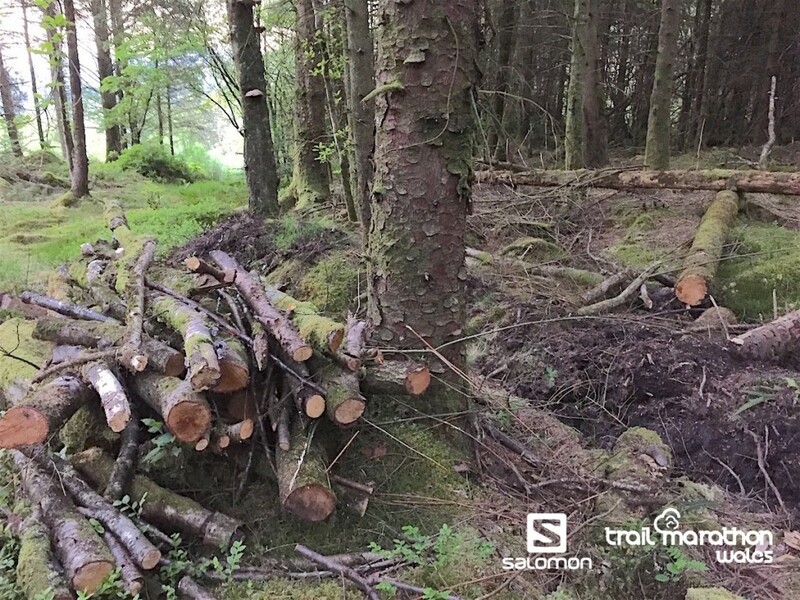 With the 2017 Salomon Trail Marathon Wales just three weeks away preparations on the race route are once again in full swing. 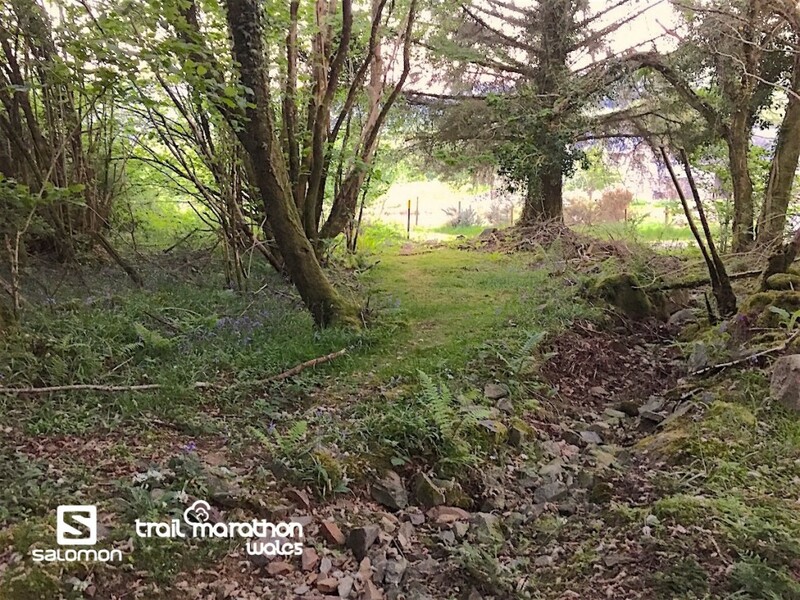 2016 saw the marathon venture into National Trust land and the beautiful Coed Ganllwyd estate on the second half of the 26-mile race. 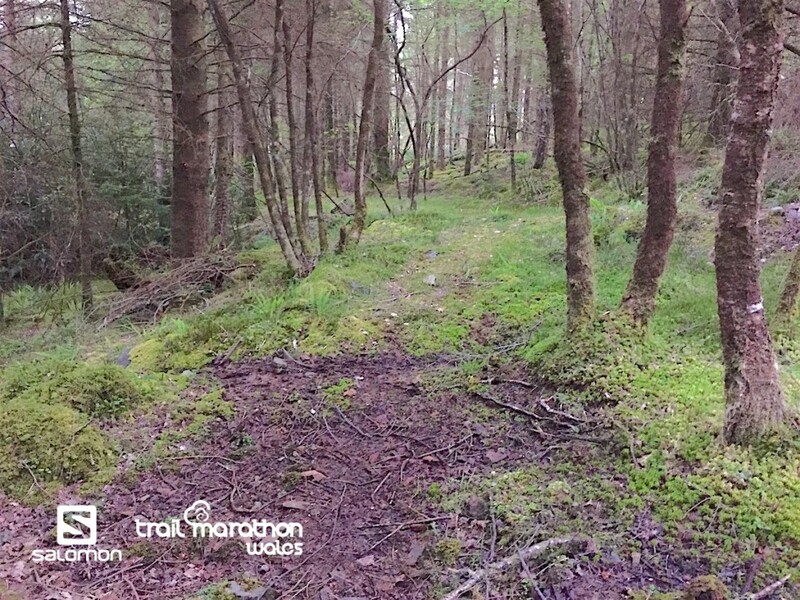 To enable the use of this part of the forest new trails had to be found and older footpaths rediscovered. 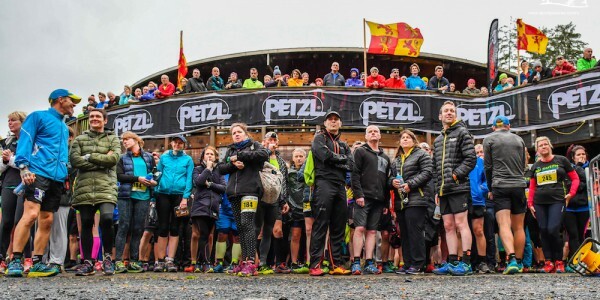 Race organiser Matt Ward has been clear in the past stating that the race has to have an environmentally responsible and sustainable position with regard to multiple-users of the stunning Coed y Brenin forest, and that working with the local community in building relationships is also very important to the event. 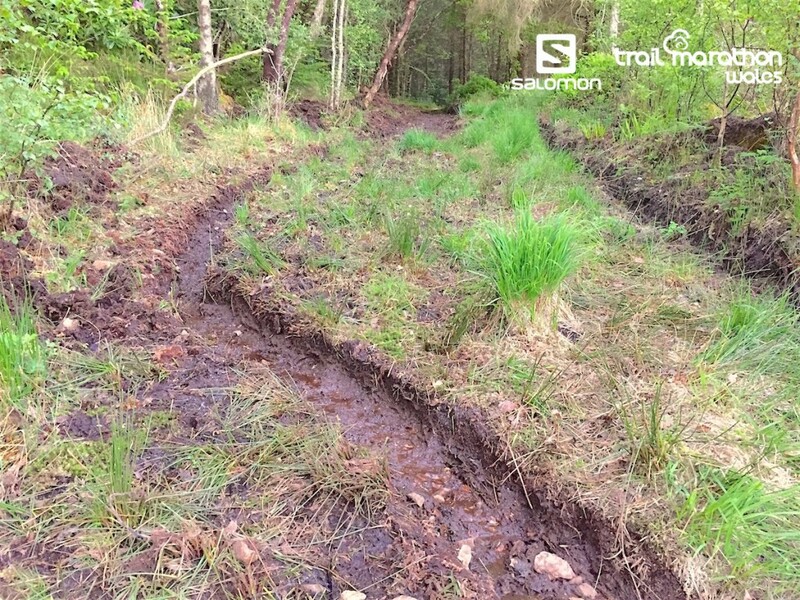 So, with the route set and unchanged from 2016, it was all about developing the footpaths to maximise user experience this year, not only for the race, but also for returning users over the coming years. 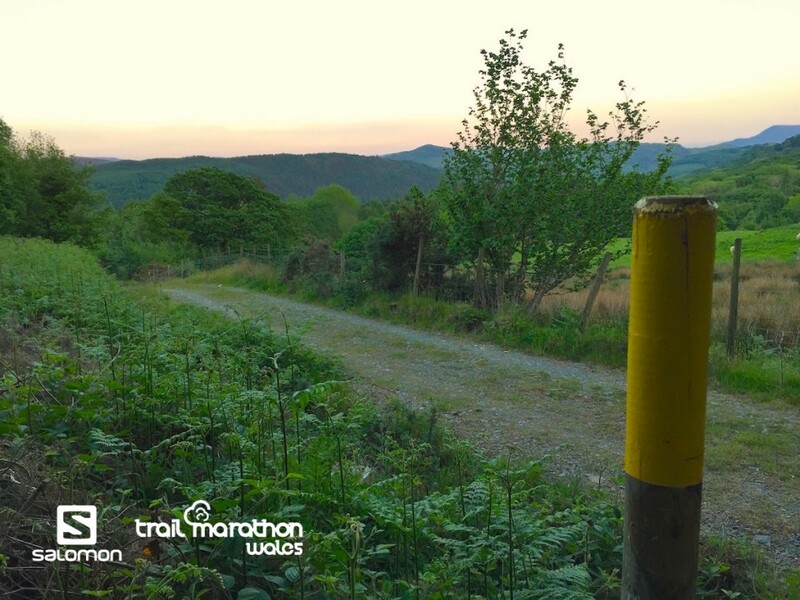 Working in partnership with Natural Resources Wales, Gwynedd Council footpaths officer Liz Haynes and the Ganllwyd Community Council’s Dai and Ifor Thompson, the event has agreed to partnership-fund groundwork on the Tyddyn Bwlch public footpath which falls around 23 miles into the race. 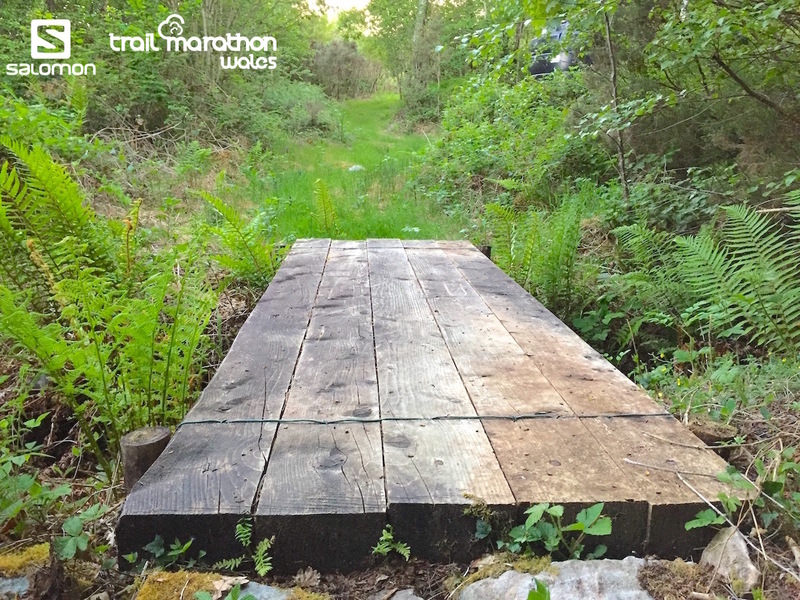 This work includes ditch clearance, resurfacing, new marker posts and sureing-up of a small footbridge. 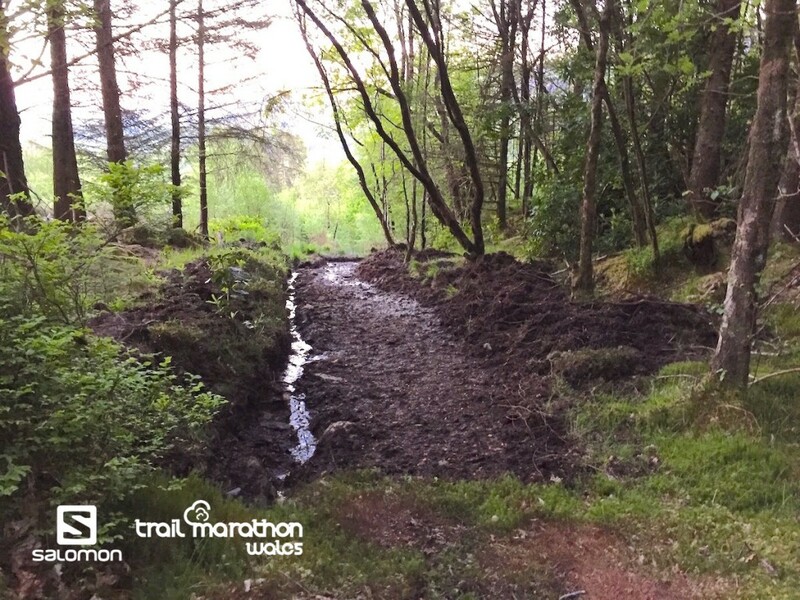 “This area was very wet and rough underfoot in 2016, and though this is a trail race and all sorts of terrain should be expected, we felt that if we were to use this part of the forest again we needed to do some work. 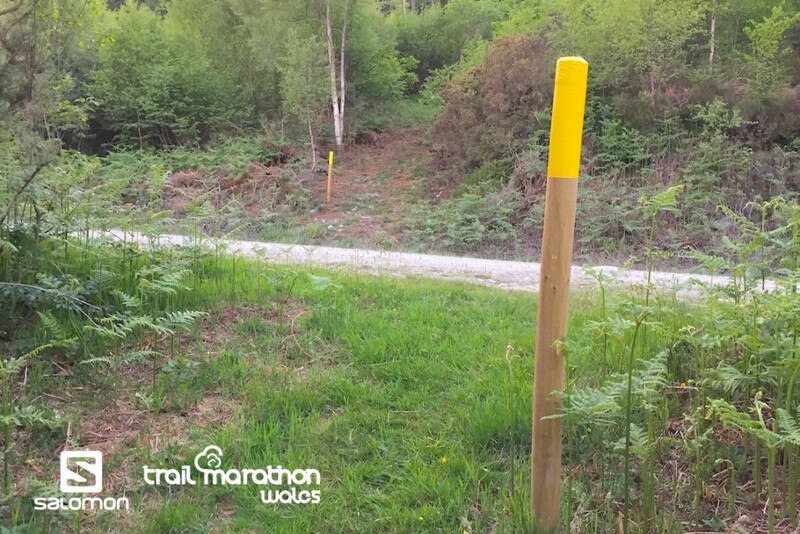 “So, in March we set about discussions with Liz and the Ganllwyd team to make these footpaths safer and more enjoyable. 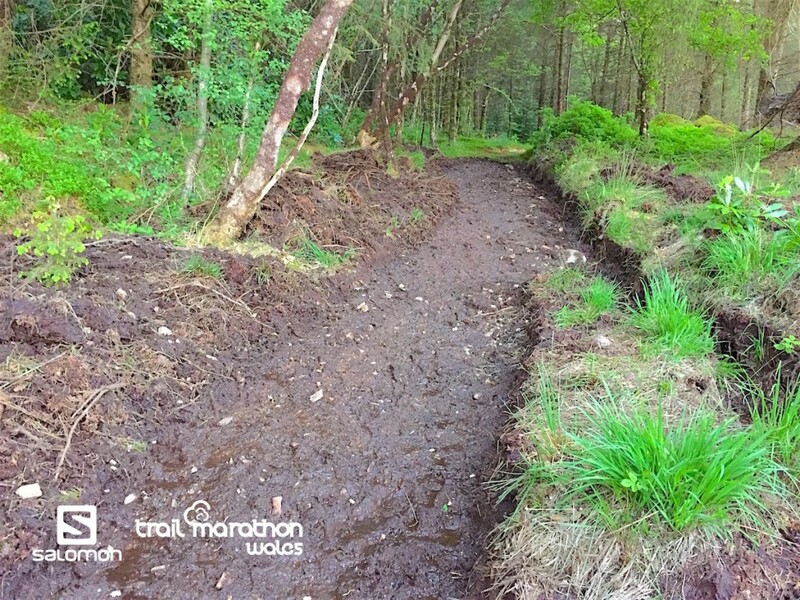 Of course, we don’t want to sanitise the experience, but with some good work we can make sure that the footpaths will be used again and again, throughout the year, and we can direct runners over to this side of Coed y Brenin safe in the knowledge that the footpath network is in decent, runnable condition. 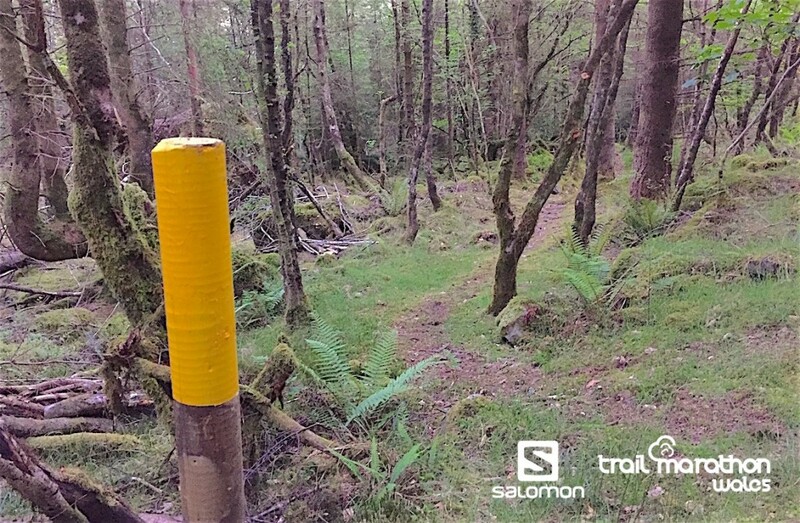 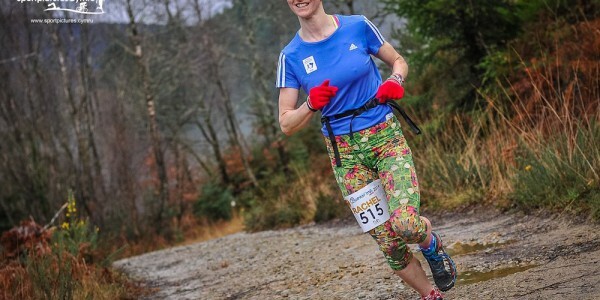 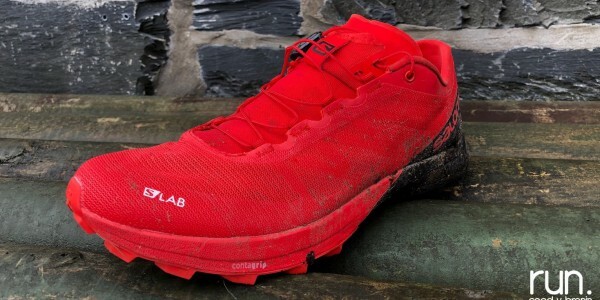 The 2017 Salomon Trail Marathon Wales event takes place on Saturday the 17th June, at Coed y Brenin and race overviews from the Half Marathon can be found here, with the Full Marathon (second half) here. 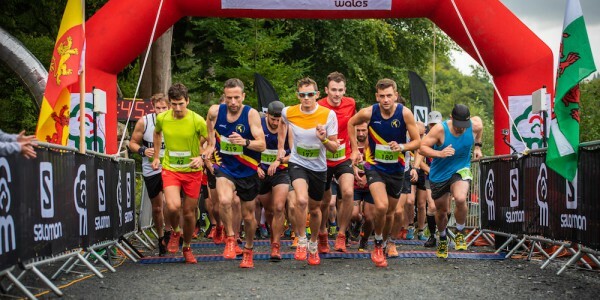 With full event information via the event webpage here.